Radiall produces high quality tactical cable assemblies for a wide range of demanding military and field applications. 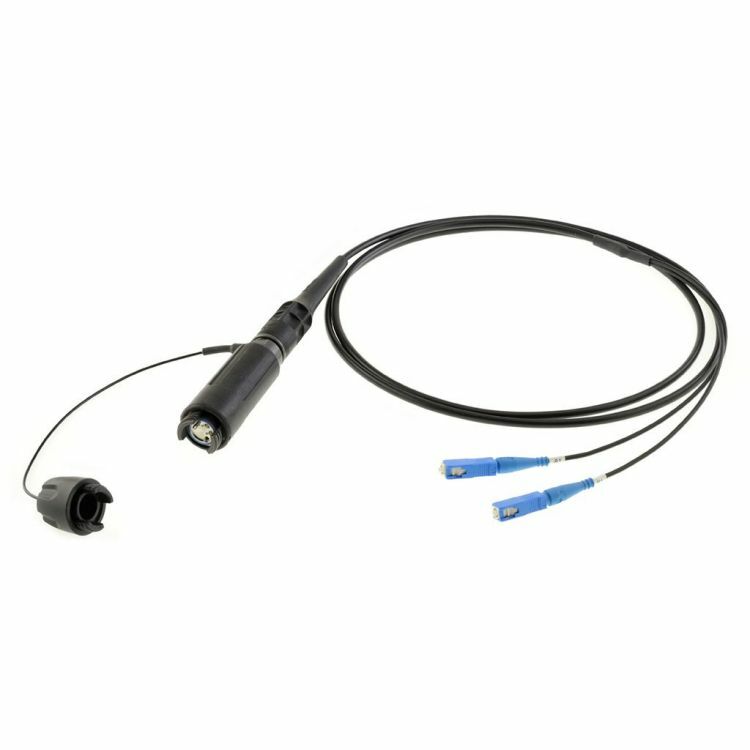 Two main technologies exist in fiber optic connections for tactical environments: Physical Contact (PC) technology and Expanded Beam (EB) technology. Radiall will use the best of both alternatives to deliver ruggedized and field deployable cable assemblies. Tactical cable assemblies operate in unstable and severe environmental conditions, such as in radars, military radio communication, intercom systems and many other applications.